Mysteries of Sherlock Holmes Museum. Games online. This is a terrific hidden object game. 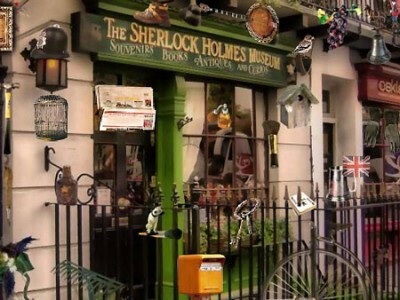 Don’t miss the chance to solve the mysteries of the Sherlock Holmes Museum located on 221B Baker Street. Find the hidden objects in the fireplace room, in the house and on the table of the famous detective.